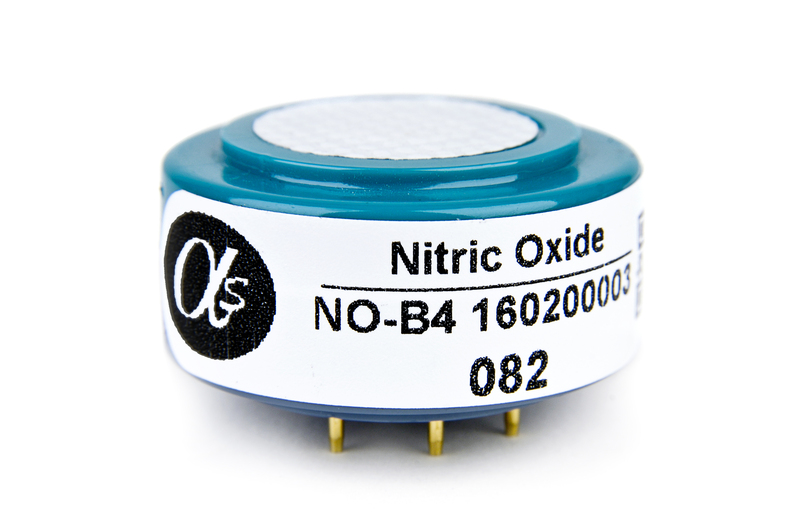 The B4 series (4-electrode sensors) provides OEMs with reliable sensors for use in a number of high volume applications and especially Air Quality Networks where very low parts per billion (ppb) detection levels are required. Strong signal levels combined with low zero current allows resolution to < 10 (ppb) and a wide operating range. The sensors are suitable for use in fixed installation sensing heads, portable safety instruments, urban/indoor air monitoring and stack gas analysers.